Accounting for rural, agricultural and farming businesses is a specialist area, which requires an adept understanding of the industry, something we at Quantic Accountancy are experts in. We work with a number of rural, agricultural and farming businesses meaning our experience can help you to find sources of finance and prepare applications for them, create the most tax efficient structure for your farm or estate, perform day to day bookkeeping and conduct tax planning. You will receive one point of contact for any questions you have or for specialist advice, either over the phone or in person. 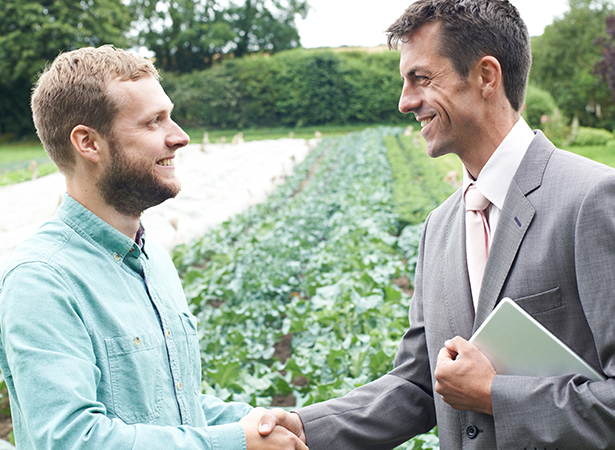 How will our Farming and Agricultural Advice help your business?